Tunnicliffe, V.. "Water Flea". The Canadian Encyclopedia, 31 July 2018, Historica Canada. 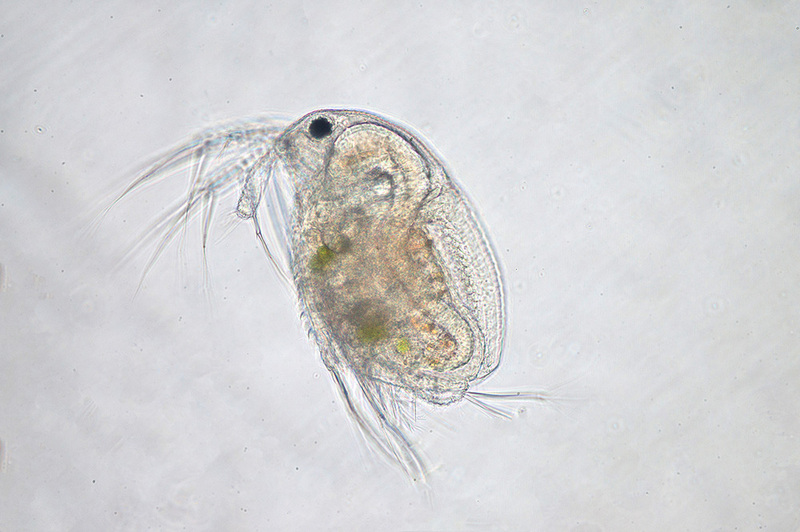 https://www.thecanadianencyclopedia.ca/en/article/water-flea. Accessed 20 April 2019. Water Flea, tiny crustacean that swims with jerky movements. Water Flea, tiny crustacean that swims with jerky movements. 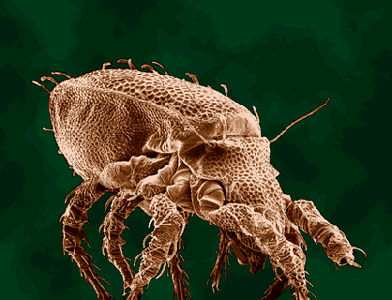 The "fleas," found in almost any drop of pond water, use powerful strokes of their antennae for propulsion. These branchiopods belong to the suborder Cladocera, a cosmopolitan, freshwater group of about 400 species. The water flea feeds on phytoplankton and detritus, filtered through bristles on its appendages. Sexes are separate; the female broods eggs in a dorsal chamber. Population sizes are highly seasonal and adverse times are passed in dormant stages. 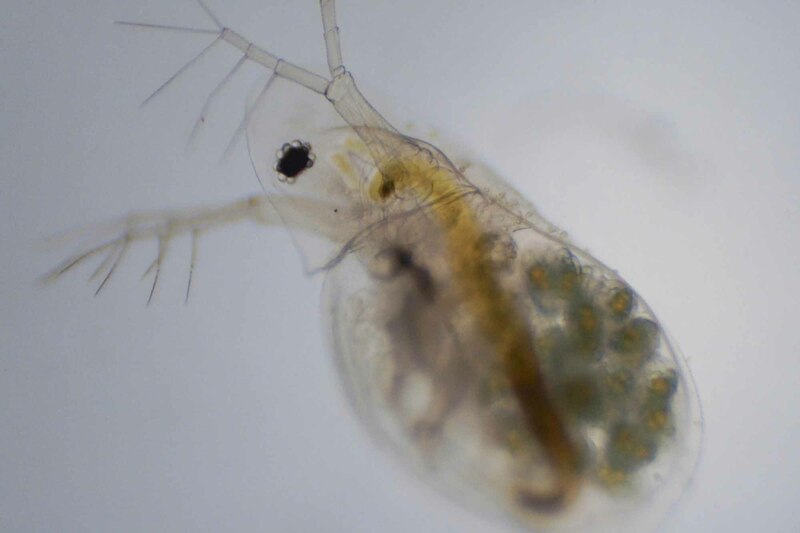 Numerous aspects of cladoceran biology are studied in Canada: there is high commercial potential in their cultivation for fish food. Canadian Biodiversity WebsiteA great information source for all budding biologists. Learn about biodiversity theory, natural history, and conservation issues. From McGills Redpath Museum.